If your child suffered an intellectual disability from a birth injury, you may have grounds to sue your doctor for damages. Birth injuries can lead to many long-term medical conditions, including intellectual disabilities. A baby who suffers head trauma or lack of oxygen to the brain during childbirth may have an increased risk of cerebral palsy, developmental delays, and ADD or ADHD. Since malpractice plays a role in many birth injuries, a patient whose child suffers intellectual disabilities from a birth injury may have grounds to file a medical malpractice lawsuit for damages. 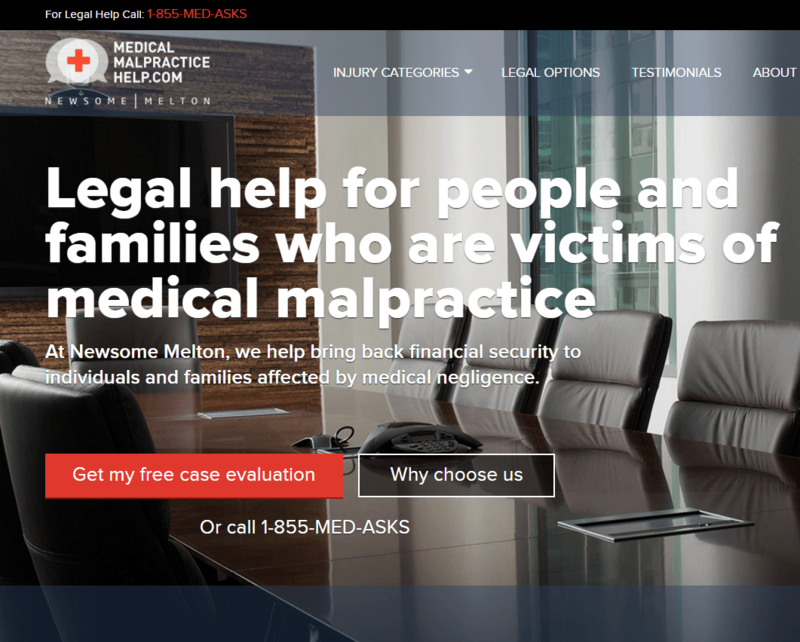 An intellectual disabilities from birth injury lawyer from Newsome Melton can help you pursue a malpractice case against your doctor or the member of their staff who was responsible for your child’s injury. We will fight for your rights and help you recover damages. We offer a free consultation, and our attorneys only get paid when you recover money. To speak with a member of our staff, call us at 855-633-2757. Intellectual developmental disabilities arise from many causes. Some are hereditary, but sometimes intellectual disability results from an injury that occurs during childhood or even during the childbirth process. Two particular types of birth injuries are closely linked to intellectual disabilities later in life. The first is head trauma. A baby may sustain trauma to the head if a doctor fails to order a C-section when one is necessary to prevent a dangerous delivery. Delivery assistance devices, such as forceps and vacuums, are also associated with head trauma when not used properly and with care. The second type of birth injury is lack of oxygen to the brain. When a baby’s brain does not receive enough oxygen during childbirth, the resulting damage can be permanent. Again, a doctor’s negligence may play a role in this situation. Cerebral palsy is a movement disorder linked to brain damage during infancy or early childhood. It may or may not be accompanied by intellectual disabilities. Both head trauma and lack of oxygen to the brain during childbirth may lead to a baby developing cerebral palsy. If your child fails to meet certain developmental milestones — for example, walking, talking, reading, writing, and potty-training by certain ages — it is often the sign of an intellectual disability. We can trace that disability to your child’s birth injury and show that your doctor or a member of his staff was responsible. ADD and ADHD are disorders characterized by a shortened attention span. Medical studies have suggested that these conditions may be correlated with head trauma at birth. Birth injuries can lead to other learning disabilities and developmental delays. No matter your child’s condition, the birth injury lawyers at Newsome Melton want to help. We first have to show that the responsible party owed you and your child a duty of care. Since the responsible party or parties likely consisted of healthcare providers and the medical facilities (e.g., a hospital or clinic) employing them, this duty is implied. All doctors, as well as their staff and their employers, owe their patients a professional duty of care. We then must demonstrate that the responsible party failed to uphold their duty of care. To show this failure, we use the “reasonable person” standard. That is, how did the responsible party’s actions compare to those one would expect from a reasonable person in the same situation? We can bring in medical experts to testify from the perspective of a reasonable person with the same education and training. Next, we must create a nexus between the responsible party’s failure and your child’s ongoing condition. That is, we must establish it is more likely than not that the responsible party’s failure led to your child’s birth injury, which caused his intellectual disability. We will collect overwhelming evidence to make this case. This evidence may include medical records, physicians’ statements, lab tests, medical studies, and testimony from expert witnesses. Finally, we will list all the damages you have incurred because of your child’s condition, and we will pursue the responsible party for the full sum of these losses. Every state has a statute of limitations on birth injury lawsuits. Our attorneys make sure you do not miss any important deadlines. If your state’s statute is closing in, we can file a quick lawsuit to preserve your right to recover fair compensation from your doctor. Let the team at Newsome Melton help you with your case by calling 855-633-2757 for a free consultation.